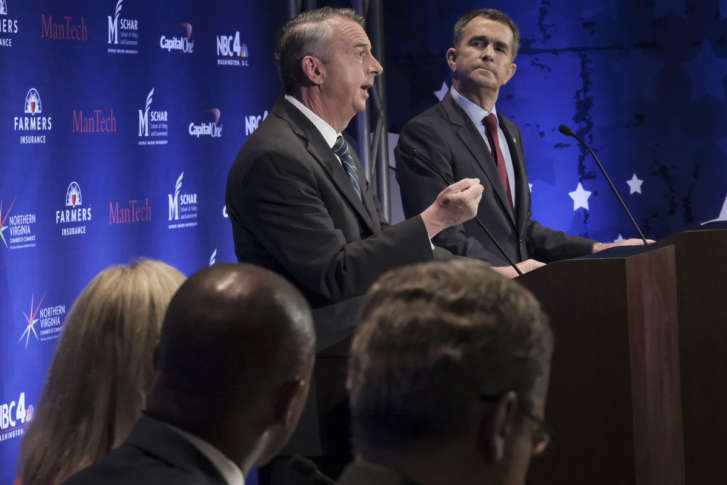 Election breakdown: How Northam, Gillespie performed in Northern Va.
Northern Virginia voters supported Democrat Ralph Northam for governor in Tuesday’s general election by huge margins over his opponent Republican Ed Gillespie. Here’s a look at the raw numbers. 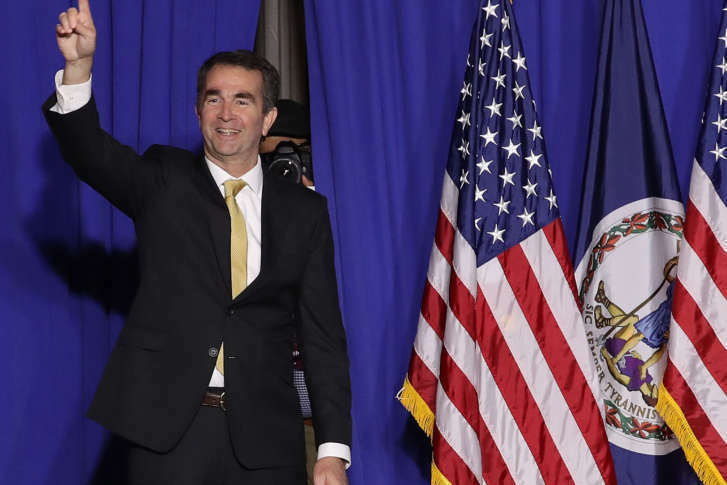 After a heated and at times ugly Virginia governor’s race came to end Tuesday night, Governor-elect Ralph Northam called for unity at a press conference in Richmond the morning after his victory. 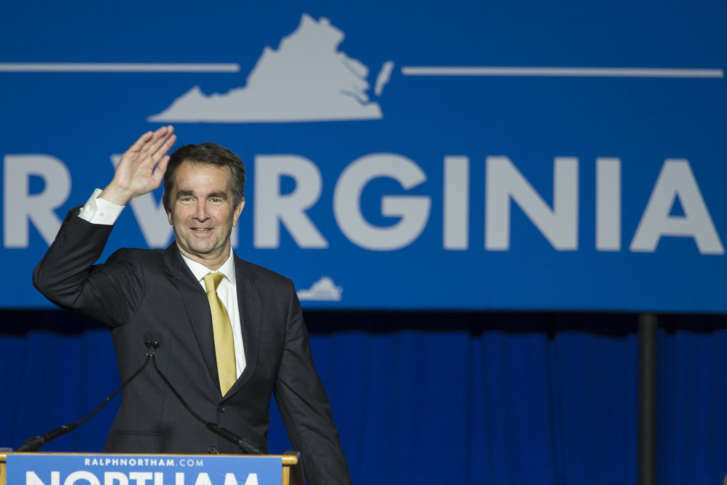 Democrat Ralph Northam will be Virginia’s next governor, beating Republican Ed Gillespie as part of a wave of Democratic victories Tuesday night — maintaining control of three statewide offices and flipping 14 seats in the House of Delegates. 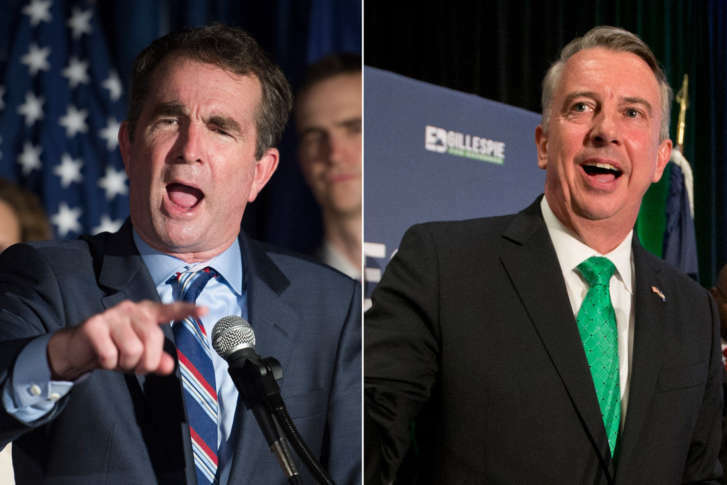 The Latest on the races for governor in Virginia and New Jersey. 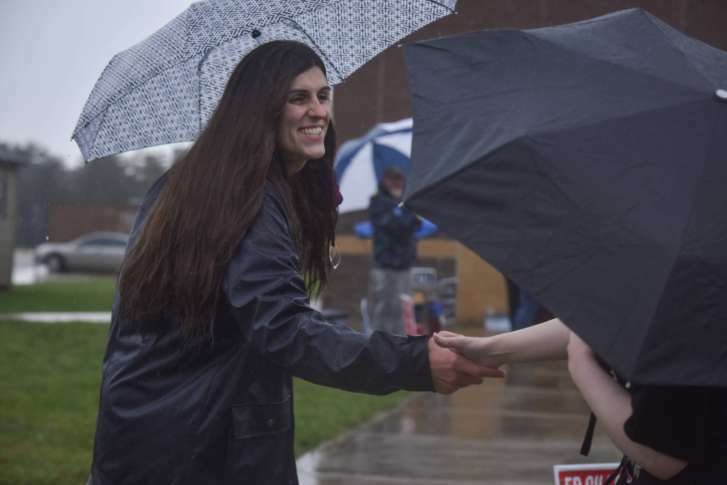 Turnout was strong as voters in Virginia selected the next governor, and also decided races for lieutenant governor, attorney general, the legislature and some local races and bond issues. 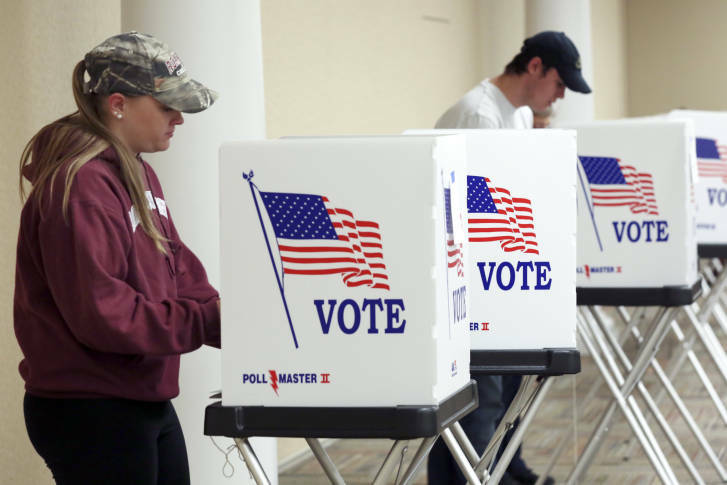 Votes were also cast in Maryland for municipal races in several cities, including Annapolis. Find out how the day went. See live election results for the Virginia governor’s race. 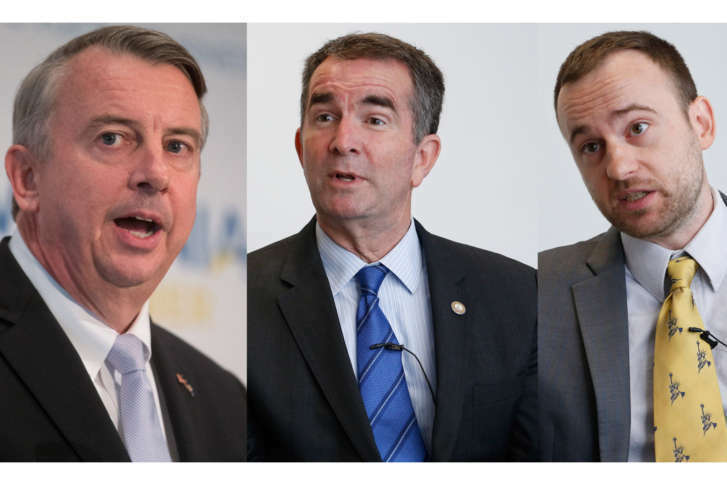 Republican Ed Gillespie, Democrat Ralph Northam and Libertarian Cliff Hyra are vying for the executive mansion. Polls close at 7 p.m. on Tuesday, Nov. 7. 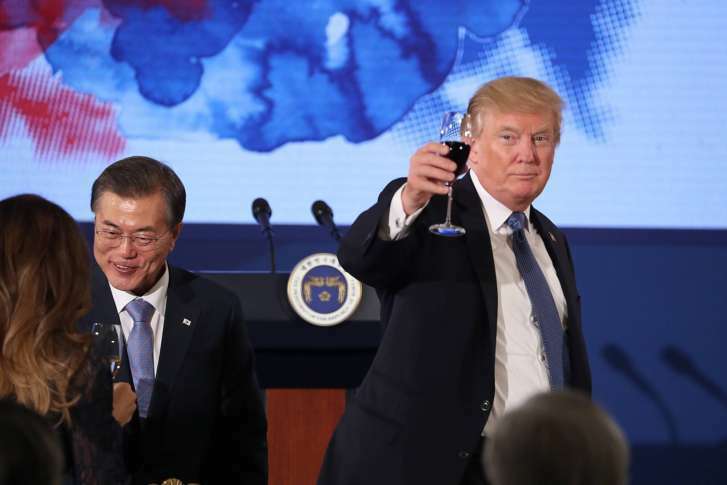 President Donald Trump is vouching for Virginia gubernatorial hopeful Ed Gillespie by Twitter during his overseas trip to Asia. 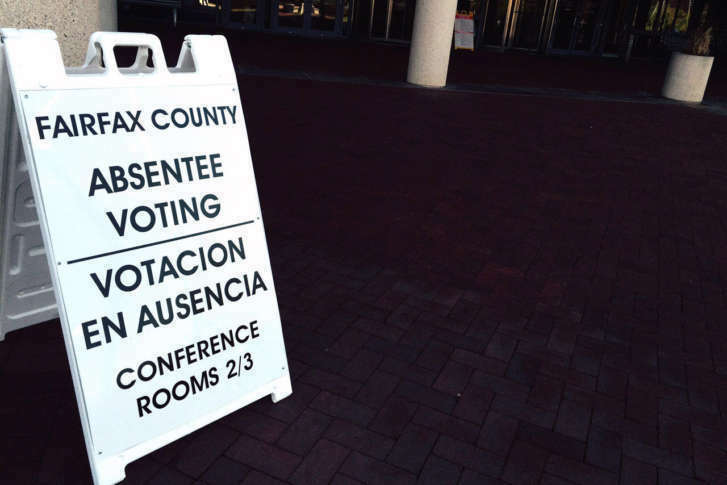 As of Sunday, 180,043 absentee ballots have been received, according to the Virginia Department of Elections. That’s far above the previous midterm record of 123,221, during President Barack Obama’s second term. 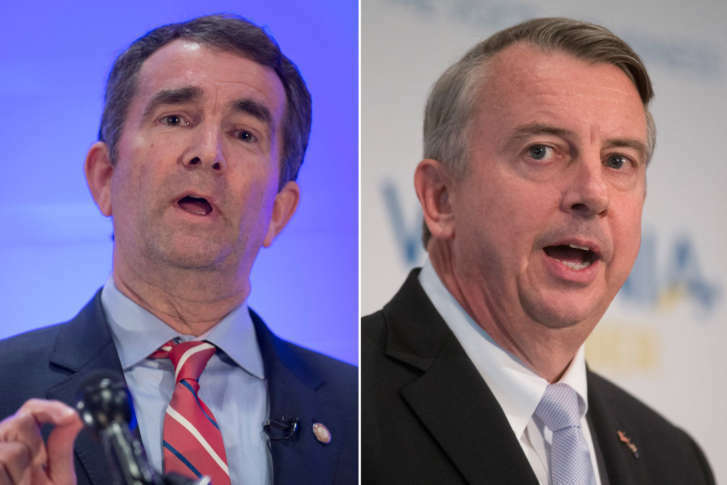 Virginia voters will have three choices for governor when they head to the polls Tuesday. Here’s a look at the race, the candidates and the policies they are advocating. 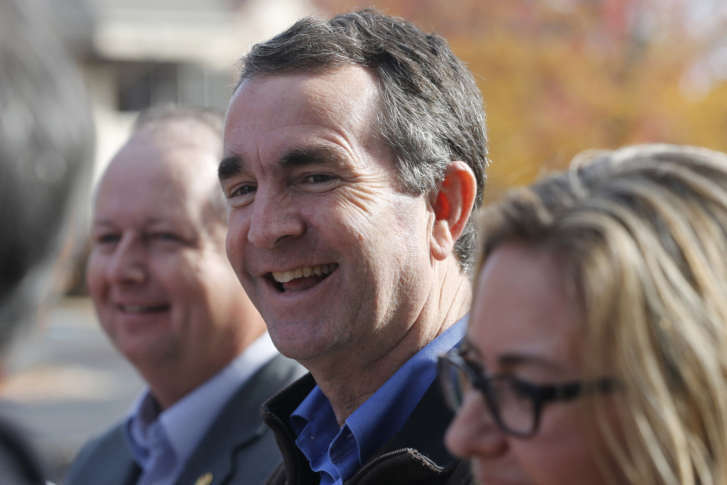 Eyes from all over the country are on Virginia’s competitive governor’s race, with election results possibly being an early referendum on President Donald Trump’s popularity ahead of the 2018 midterm elections. 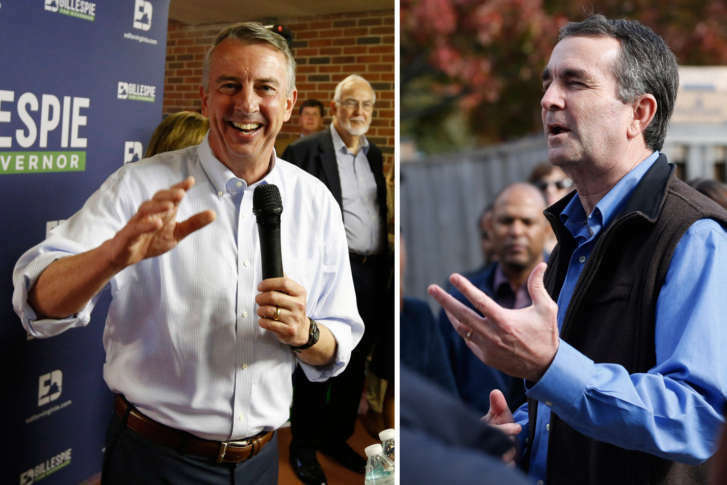 As the final two weeks before the Nov. 7 election for Virginia governor begin, the race is too close to call. Candidates will be airing more attack ads in the days to come, an expert says. 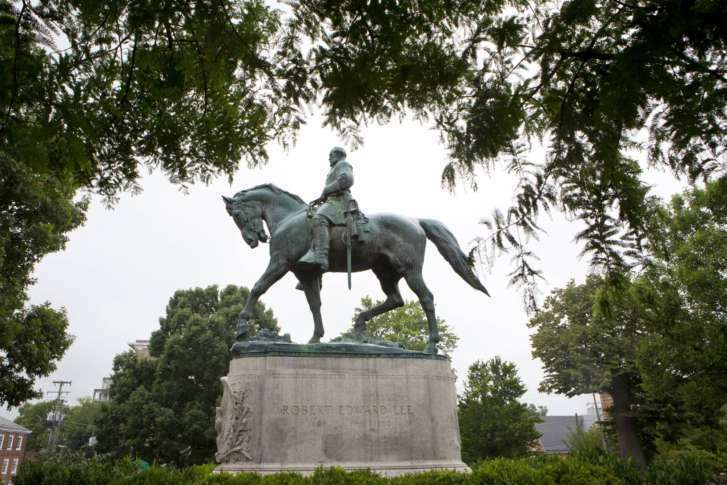 Virginia voters will head to the polls on Nov. 7 to make their choices for governor and state legislators among other races. But the deadline to register or update an existing registration is looming.